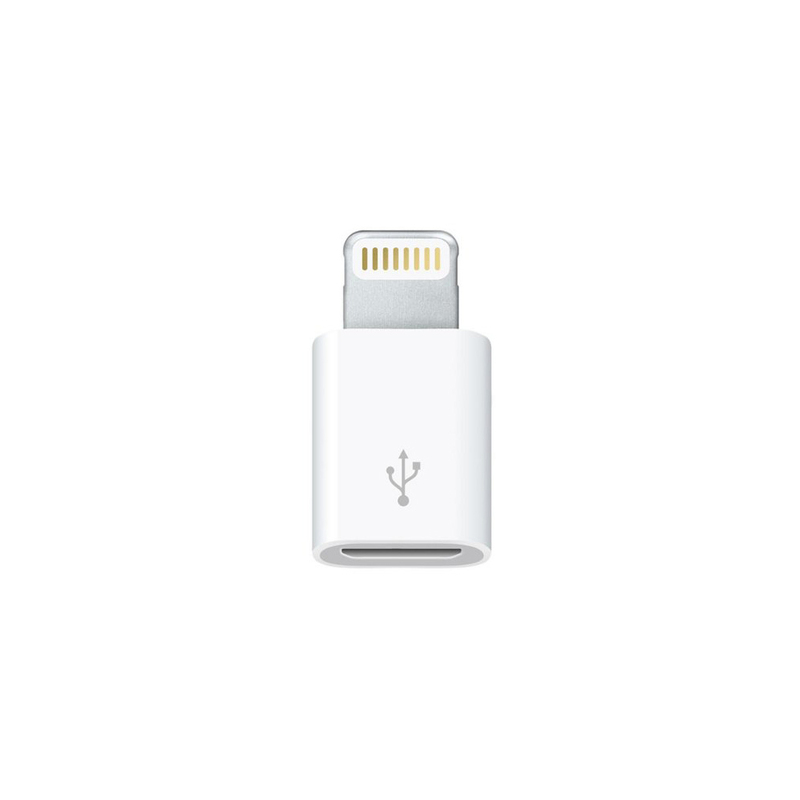 White Apple MJ1M2ZM-A USB-C To USB Adapter enables user to connect standard USB accessories with your iPhones or iPods. 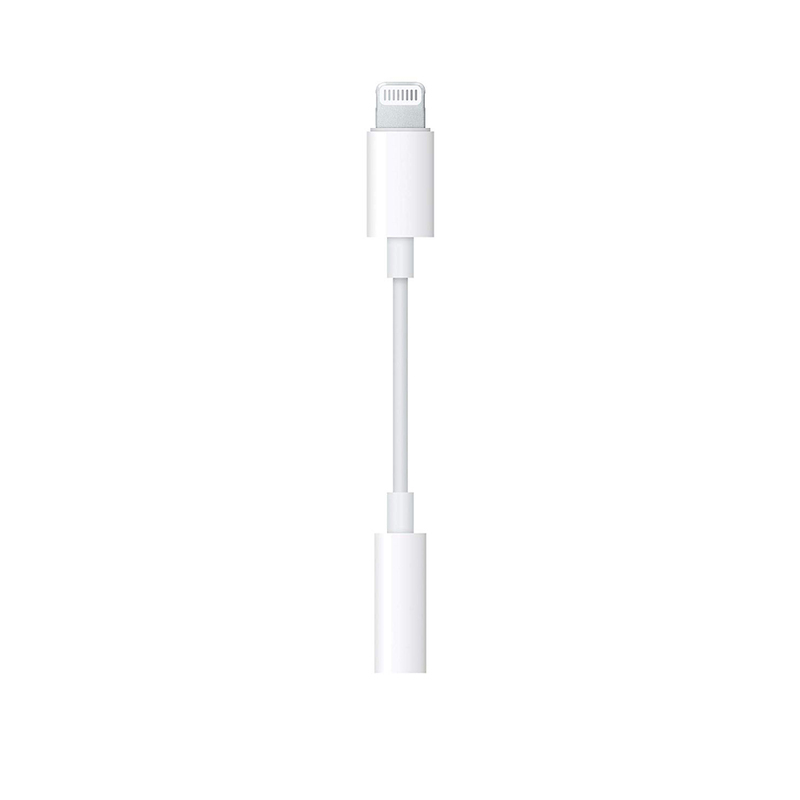 It is designed having a type C connector at one end and USB port at another with about 10 centimeter wire in between. 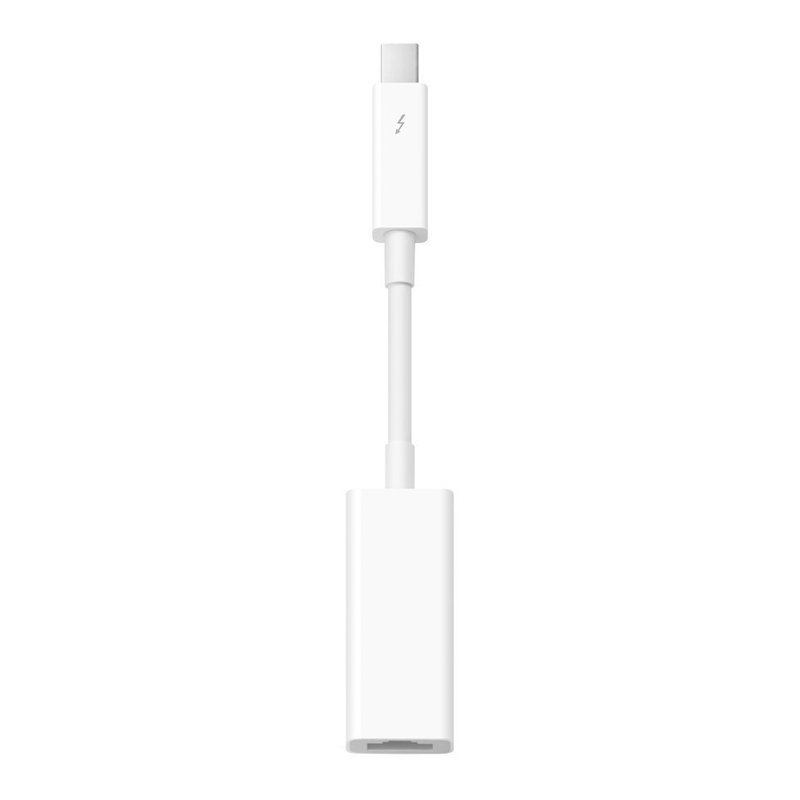 This adapter supports all Apple devices and assures fast data transfer & charging. 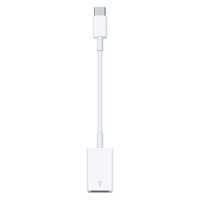 It is provided with extra insulation at junction of both ends so as to prevent breaking due to extensive use. 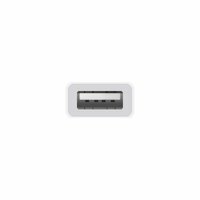 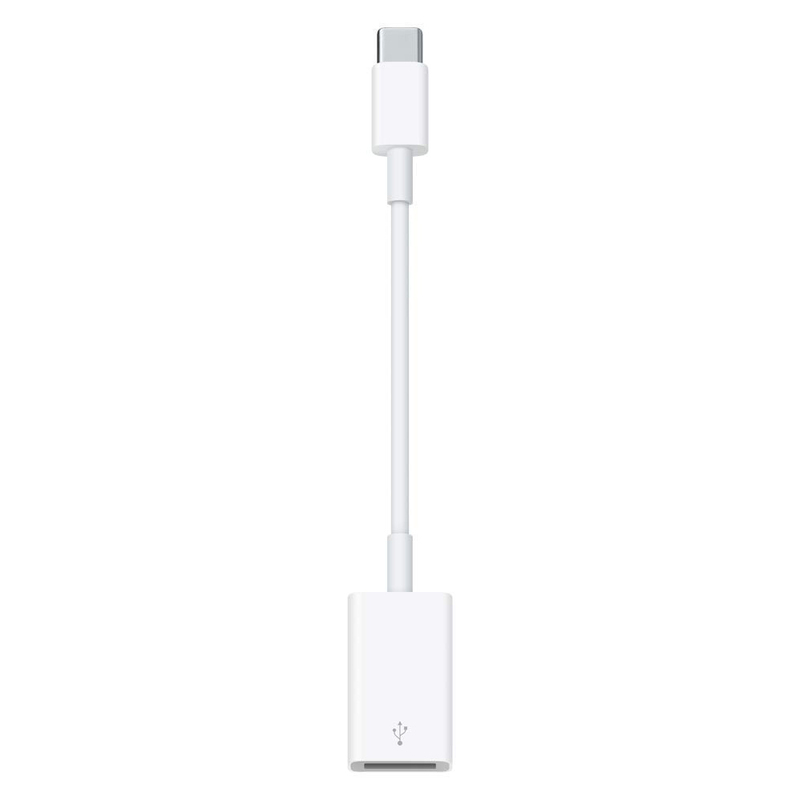 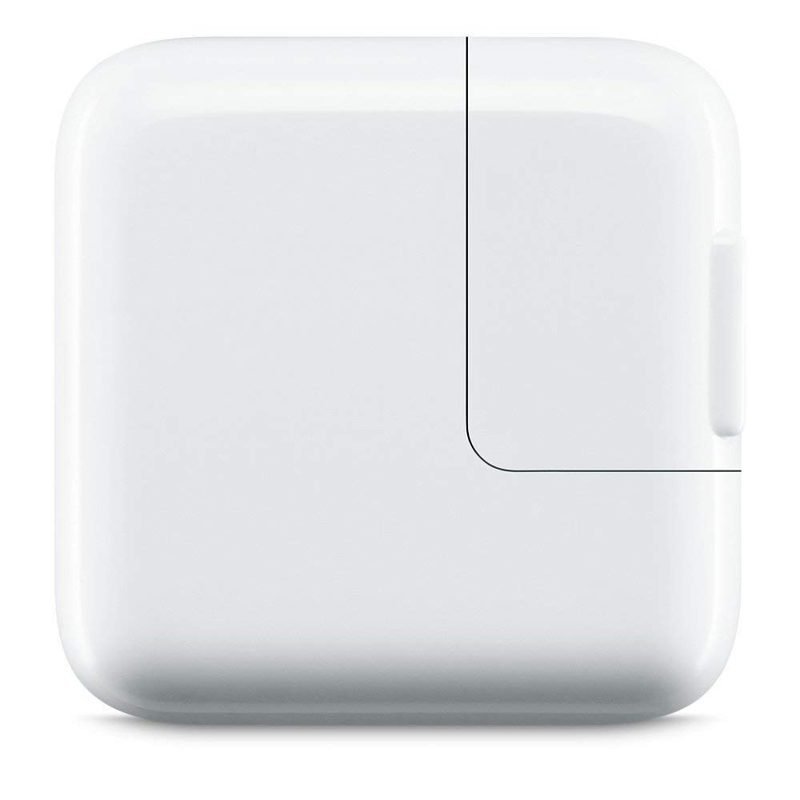 White Apple MJ1M2ZM-A USB-C to USB Adapter is known to have smooth surface finish with glossy appearance.